As of right now, the rain looks like it will hold off for most of the day Saturday. Plan to get to Eastover Farm at 9am, we will demo the workouts for everyone and then start the Throwdown. We plan to have all three events done by Noon and then start the cookout! Please bring chairs and/or blankets to hang out during the Throwdown! 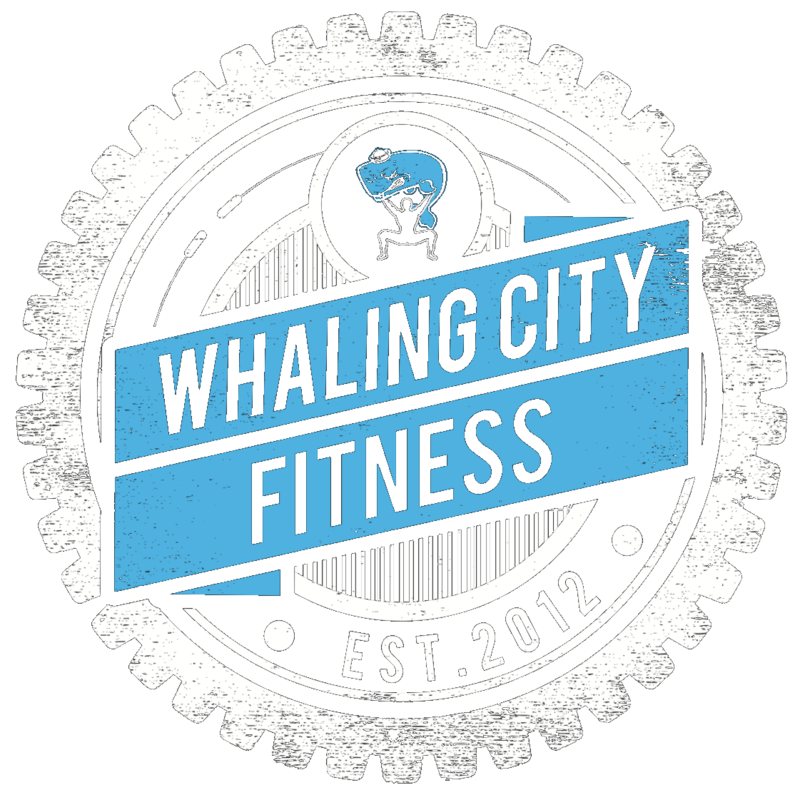 FYI – I think this goes without saying, but there will be NO REGULAR CLASSES on Saturday morning!!! 3. 3xME Kipping Pull-ups. 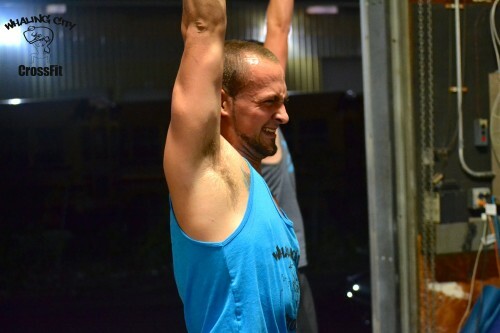 If you do not have kipping pull-ups, practice kipping. 3. 3xME C2B. If your ME sets are less than 15, accumulate at least 40 reps.